Fremont is a green oasis in Silicon Valley. Right next to the enormous Central Park which contains a water park and it’s own island. This is the perfect location for anyone working in tech but still needs a nature walk every now and then. This is a perfect place for families, with so many activities both in and out of the park including restaurants, unique businesses, and entertainment spaces. 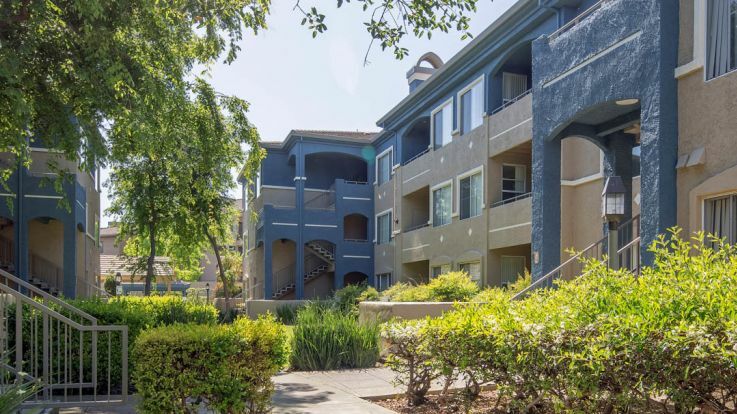 We’re pleased to offer one-of-a-kind Fremont apartments in the Cherry Guardino neighborhood. The neighborhood is in a pristine location, right next to rolling hills and a great school district. We also offer some fantastic amenities such as two swimming pools and hot tubs, a large 24 hour fitness center, in-home washer and dryer, and gourmet kitchens. Our Cherry Guardino, Fremont apartments are top of the line. We’d love to show you around, so be sure to sign up for a tour on our website. If you’re already in love with our location, you can apply today to become the next community member of our Cherry Guardino, Fremont apartments.